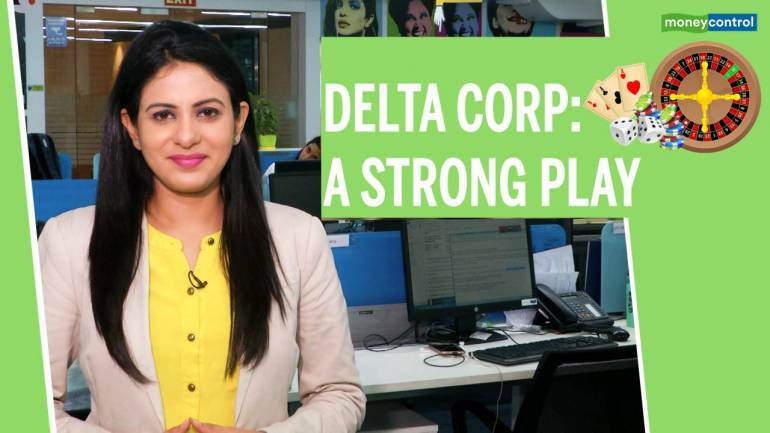 Delta Corp (Delta), the only listed player in the casino (live, electronic and online) gaming industry in India, has posted a very strong set of numbers in the last quarter of FY19. Healthy topline growth, coupled with strong operations performance, helped the company report a robust earnings. 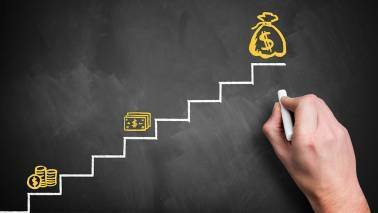 Sakshi Batra does a 3 point analysis of the factors that led to the stellar performance and what should be investors strategy now.